Get to know the most creative minds in town and celebrate their craft this International Women’s Day. We’re bringing together the best female artists, creators and entrepreneurs to celebrate our shared passion for creativity and craftsmanship. From cutting-edge fashion, Nu-disco beats, interactive art installations, to deliciously crafty bakes; we want you to be a part of the celebration! Stay for our exclusive panel session where our Queens of the evening share stories of their journeys as founders and creators, and what continues to inspire them to be Queens of their craft. 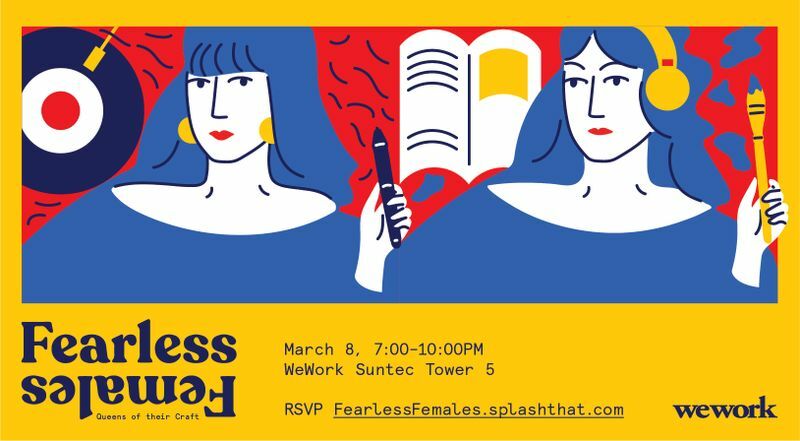 So gather the squad and come down to grab some inspiration from our curated creators and be inspired to be a Fearless Female!